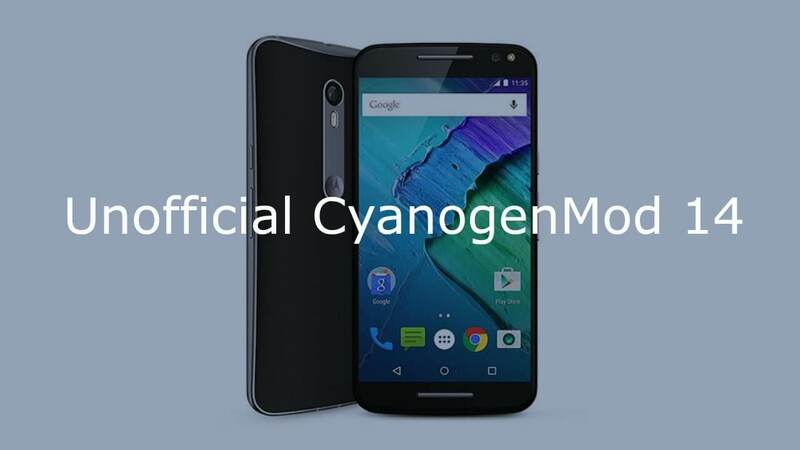 Now the Unofficial CyanogenMod 14 a.k.a CM14 is available for the Motorola Moto X Style XT1572, XT1570 (non Pure Edition).Here I will be sharing a guide to Download & Flash/ Install CM14 Nougat ROM On Moto X Style Android 7.0.It is a very easy, safe and simple process.Just follow the given steps to update your Moto X Style to latest Android 7.0 Nougat via Unofficial CyanogenMod 14 Custom ROM. 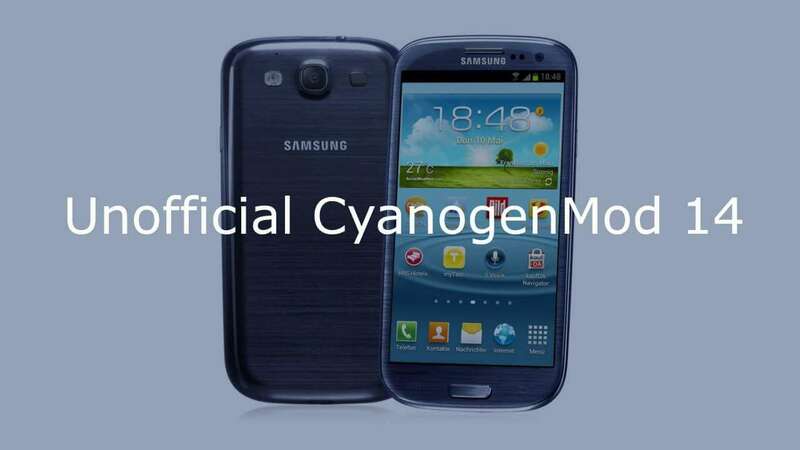 rootmygalaxy.net will not be held responsible for any kind of damage occurred to your Moto X Style while following this tutorial.Do it at your own risk. *First read Pre-Requirement section carefully, then follow the given steps to Flash Unofficial CM14 Nougat ROM On Moto X Style Android 7.0.